Need parts or accessories for your truck or car? Let our distinguished parts department help you locate the parts or accessories you need. 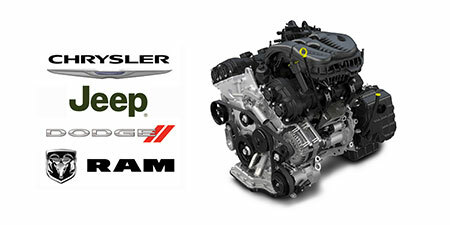 With the best values on original factory parts and accessories, Brandywine Chysler Jeep Dodge Ram does everything it takes to make you a loyal customer and earn your business. We sincerely value your business here at Brandywine Chysler Jeep Dodge Ram. Our numer-one aim is ensuring you find the parts you want, along with complete satisfaction. Call us at (888) 377-6018, or fill out an online parts request using the form below.